Day Trip to Death Valley National Park. 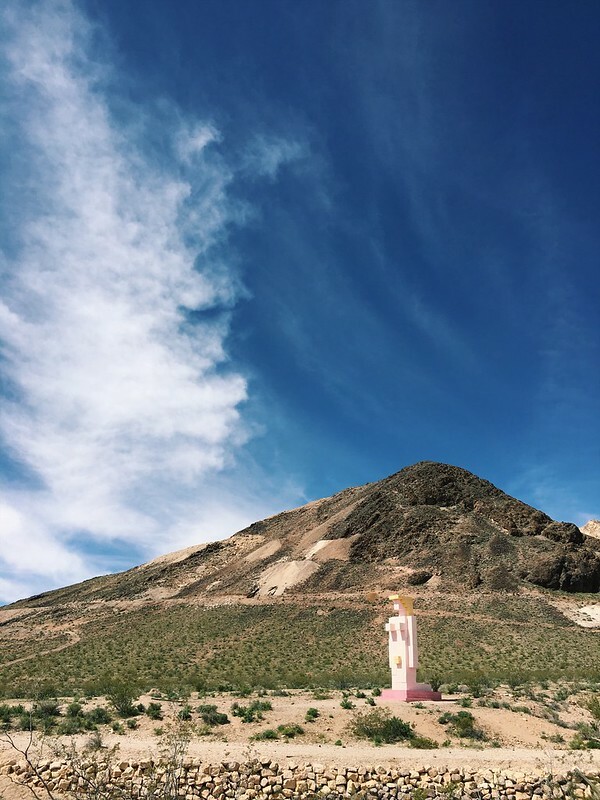 It’s a two-hour drive from Las Vegas to Death Valley and it is definitely worth it. 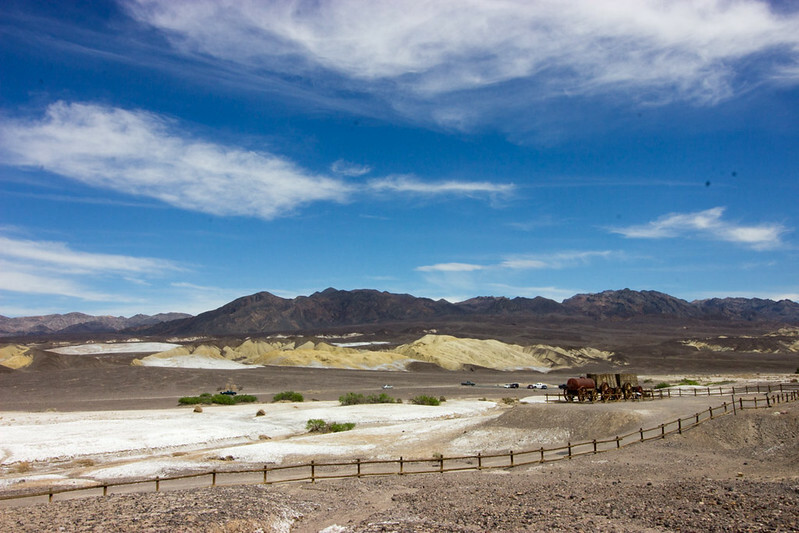 There are so many different landscapes here; we saw sand dunes, salt flats, and many colorful hills. Bring water; it is hot here all the time. Be sure to stop by the Alien-themed brothel/gas station and the Goldwell Open Air Museum on the way there for some interesting sights. Akhob in the Louis Vuitton store at City Center Mall. I unfortunately don’t have any pictures of this exhibit and it is actually on the Strip but this James Turrell exhibit is awesome. You go into the Louis Vuitton store and an attendant greets you for a ride to the secret floor. The elevator opens to an all-black room where the host in all-white hands you a waiver and makes sure you are hydrated (I imagine this is how the initiation into a secret society begins..). Then you’re off to 20 minutes in a room with constantly changing lights. It’s a super cool experience but often booked up so you should call (702) 730-3150 and make an appointment in advance. 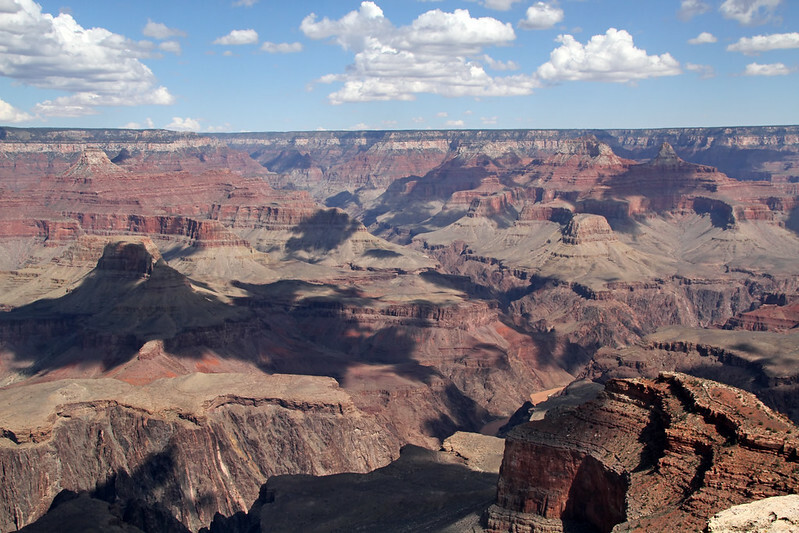 The Grand Canyon. I don’t think you need me to tell you how necessary this is. See picture. Mojave National Preserve. No one visits this place so it’s a great place to go if you want to be alone. 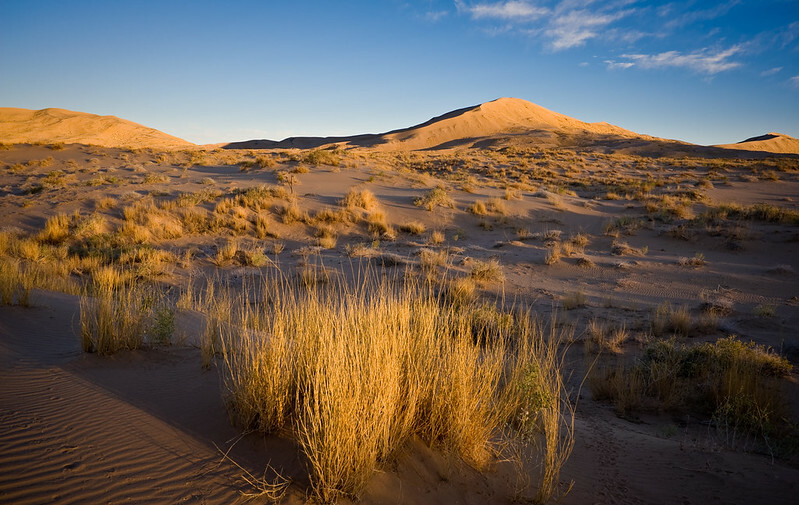 There are some of the highest sand dunes in North America, lava tubes, and also Joshua Trees! Enjoy the rest and may you climb better afterward!